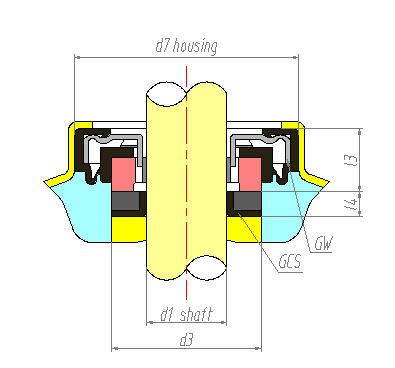 For industrial pump, replace the mechanical of Burgmann and John Crane mechanical seal: widely used in petroleum, chemistry, refinery, paper making, pharmacy, power and auto industry. 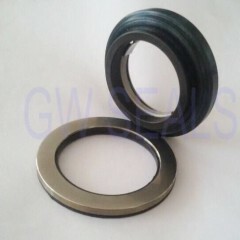 GW COUNTERFACE GCS seal is used in washing machine. Seals for mixers and tanks. food processing. Our Quality assurance system based on continuius improvement aiming at total customer satisfaction is a key to our cuccess ad a seal company. Rubber bellow and statioanry seals. On the medium side , the seal is clean against detergents, fibers.